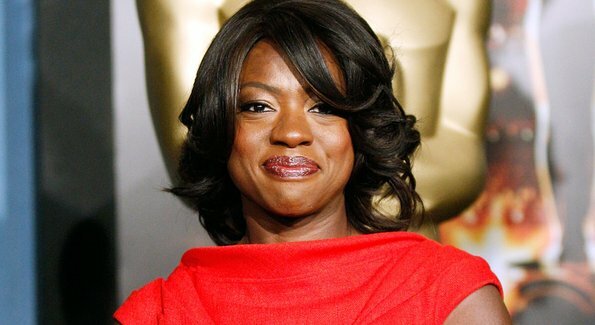 An actress since 1996, Viola Davis has a long actor’s resume, with most of her roles sticking to the realm of television. Fans of Law & Order: Special Victims Unit may remember her as lawyer Donna Emmett. In 2010, Davis began moving more into movies and her big breakthrough came when she landed the role of Aibileen Clark in 2011’s movie adaptation of Kathryn Stockett’s The Help. For her role in The Help, she was nominated for the 2012 Academy Award for Best Actress in a Leading Role, but lost the award to Meryl Streep. In Ender’s Game, Davis plays Major Gwen Anderson, a character who was a male in the book. Previous reports about her role as Anderson have described her as being a military psychologist that monitors the mental health of the Battle School soldiers and designs the games of the Battle Room.